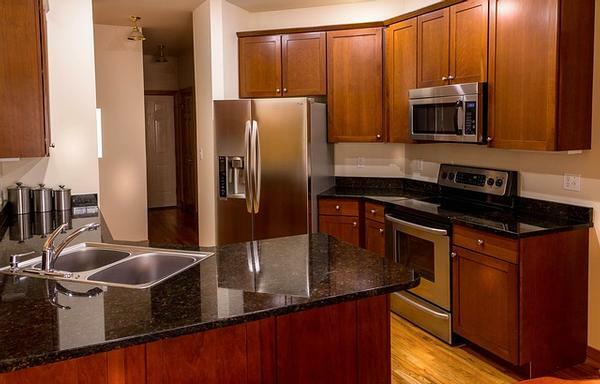 Colorado and Wyoming’s one-stop-shop for all kitchen cabinets Denver homeowners love as well as bathroom countertops and cabinets, granite, marble, and remodeling needs. Whether it’s just supplying material, or complete removal and replacement, our team is ready to help you. We’re proud to be fabricator direct! 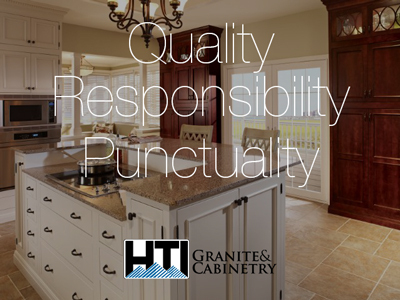 We provide the highest quality granite, marble, natural stone, travertine, and quartz for your kitchen and bath needs, whether it’s for your new home or a remodeling project. We’re happy to service customers in Denver, Boulder, Vail, Fort Collins, and across the Front Range as well as Wyoming. 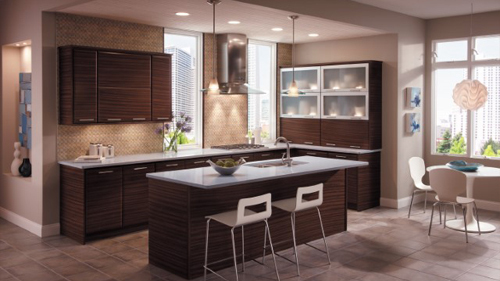 Design the kitchen remodel to add function, style, and fresh appeal to your home. Get great ideas and inspiration for your project in our showroom. 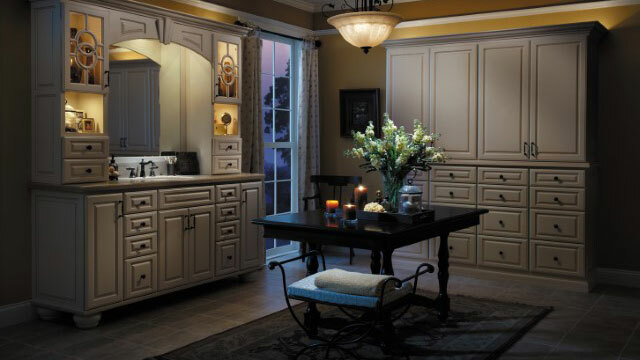 We work with some of the best US made cabinetry in the business such as Starmark and MasterCraft Cabinets. Get the latest styles and designs for Denver cabinets. 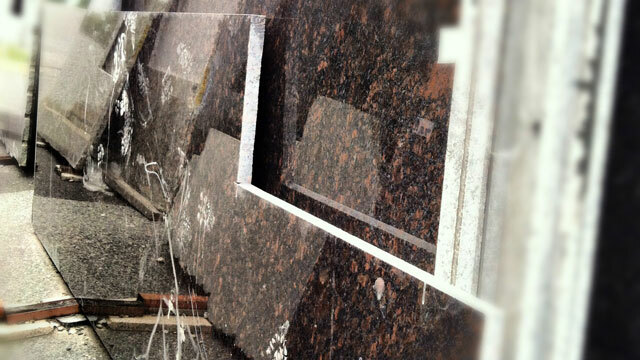 Our granite selection is expansive, varied, and high quality. Visit our showroom to see the many types of materials available and explore the options for your new countertops.